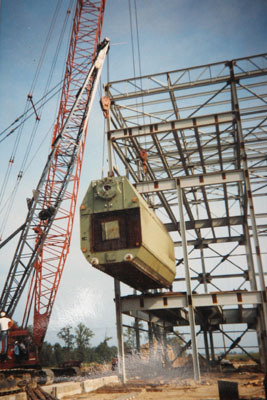 Underwood equipment rental has a large fleet of cranes, forklifts, rigging equipment, tractors, trailers and specialized machinery available for contract or for lease. We maintain a full fleet of forklifts and mobile cranes for the use of our rigging business as well as placing them in our rental fleet. 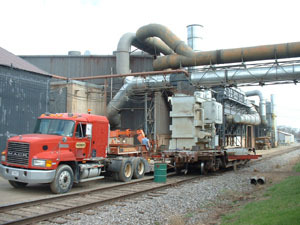 Underwood Machinery Transport offers a large variety of specialized machinery and heavy equipment to assist in your millwright contrating, heavy machinery moving, and rigging projects. 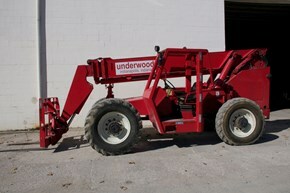 The following items are just some of what Underwood offers. 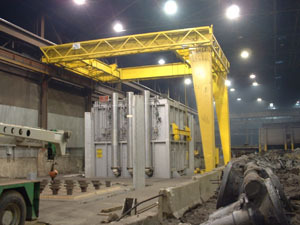 For more information about our heavy machinery rentals or our moving, rigging, and warehousing services, visit our rigging project gallery or contact us today.